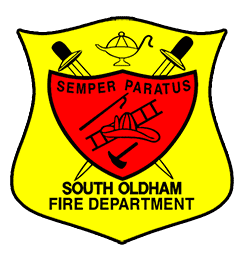 Captain Steve Skutt is leaving South Oldham Fire Department and will be moving out of state. The South Oldham Fire Department would like to thank Capt. Skutt for his 15 years of dedicated service to South Oldham Fire Department and our Community. Below are the photos of Capt. Skutt's suprise going away party. We wish you the best of luck in your future endeavors!